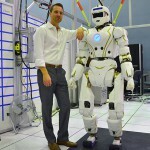 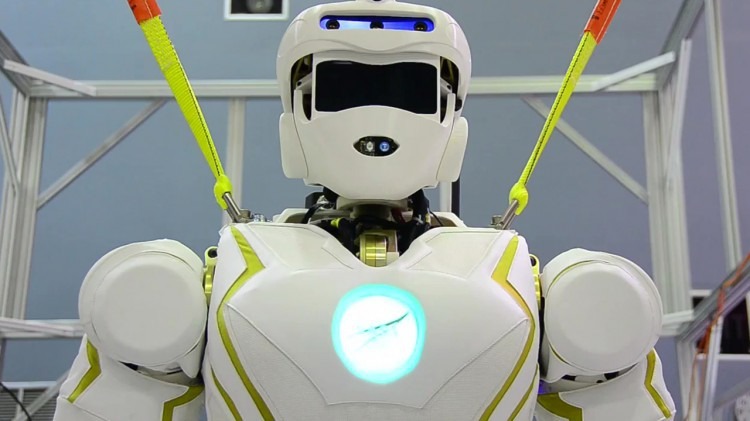 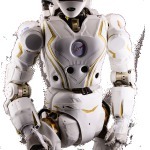 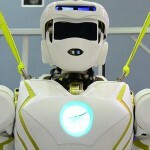 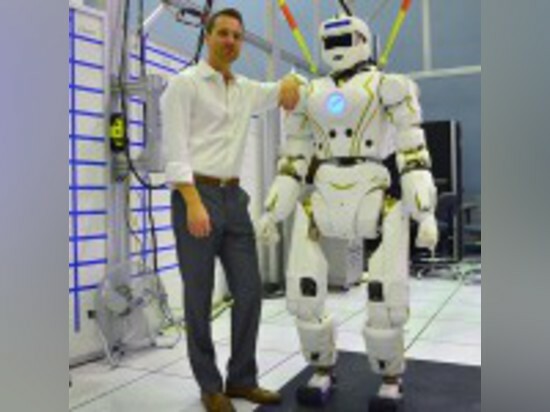 This is what happens when NASA gets their hands on a Boston Dynamic Atlas humanoid: Valkyrie. 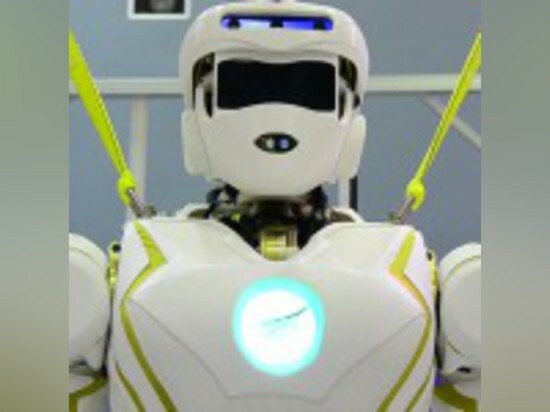 Unlike Atlas, Valkyrie is untethered and wears a battery backpack. 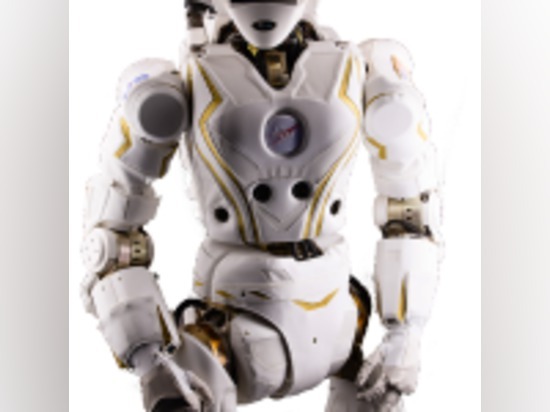 Although Valkyrie was designed for the DARPA challenge and despite a less than stellar placement, it is not unforeseeable that NASA send humanoids to assist in space exploration. 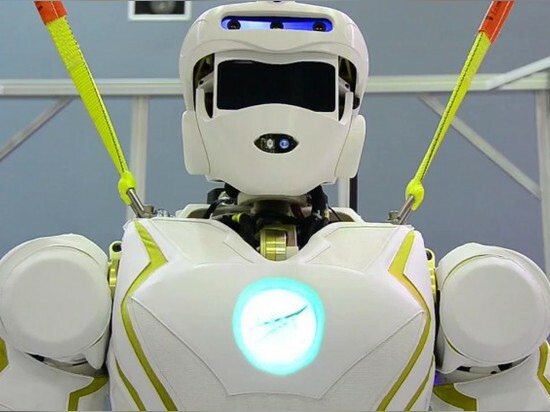 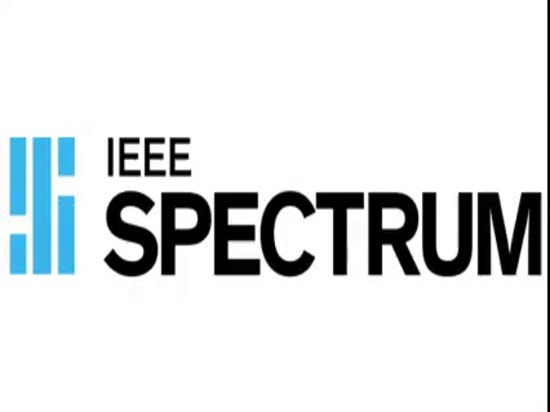 In the mean time, Valkyrie is right here on earth; watch the IEEE video below to learn more about NASA’s humanoid.